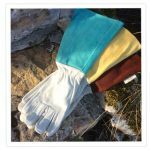 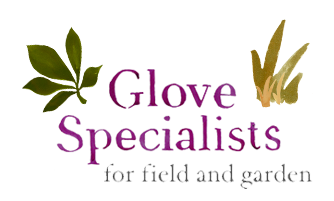 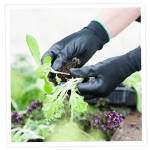 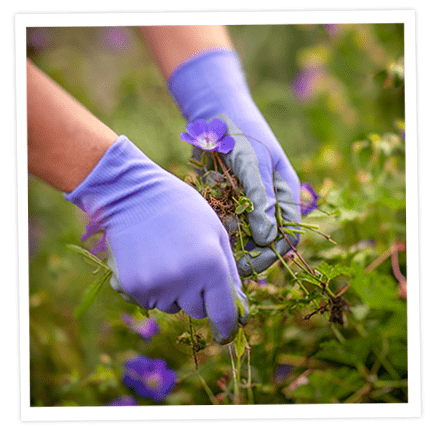 Light but strong gardening gloves with an exceptionally tactile feel and snug fit. 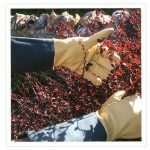 They have a close-fitting wrist and latex-free Nitrile coated palm and nylon back. 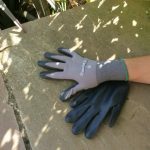 Hard-wearing and excellent value for money.